A couple of weeks ago I posted a picture of some stuffing from our Friday evening supper. 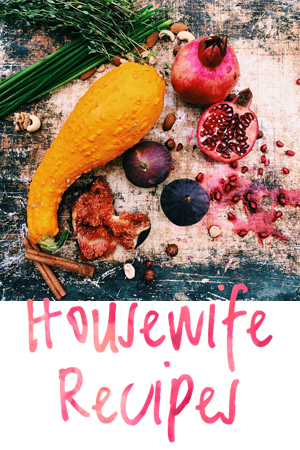 Jen wanted to know more, here is a recipe for you. 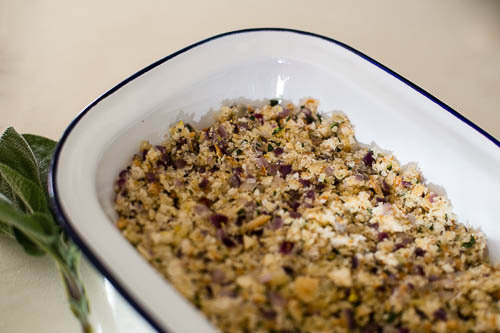 I started making my own stuffing for my Mother who is coeliac and at that point believed I could never top the standard Paxo offering. Clearly I had a way to go back then! These days I can’t even compare the packet stuffings to the real thing. You can make it as fancy as you like but for me there is nothing more satisfying than a simple sage and onion made quickly while a bird roasts in the oven. 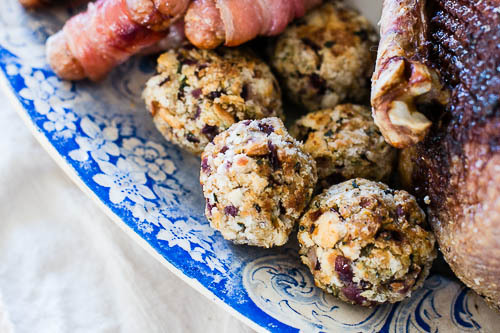 If you haven’t tried making your own stuffing before I hope I can persuade you to have a bash. For a little chopping and mixing you can add a sublime level of taste to your roast. I often find myself with the last couple of inches of a loaf of bread a little too stale for eating but far from useless. A quick whizz in the food processor turns them into breadcrumbs and if I’m not going to use them right away, I put them into the freezer until I need them. Like most of my recipes I adapt the quantities to what I have available so if you have more or less bread than specified just adjust the onion accordingly and everything else will work itself out. 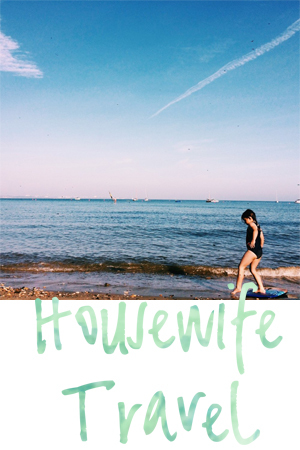 My children have filmed this video to take you through the recipe. Whizz, chop, beat etc your ingredients as above. Melt the knob of butter in a frying pan over a medium heat. 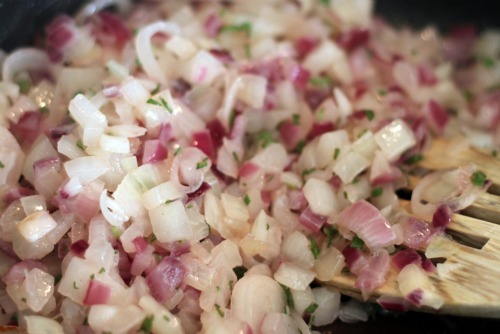 Gently fry your mix of onions until they are softened but not coloured. Add the sage and mix through the onions for a minute. 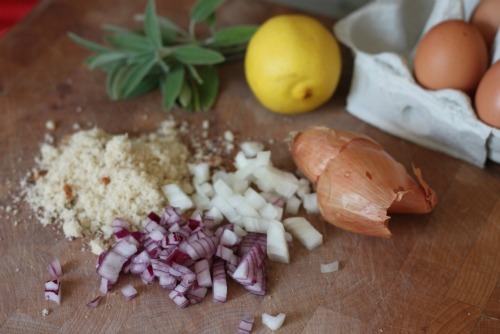 Remove the onions from the heat and mix together with the breadcrumbs in a bowl. 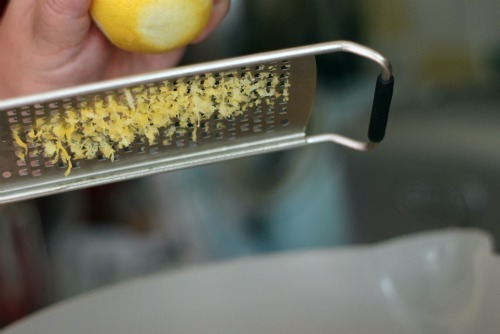 If you are using, grate the zest of your lemon into the mix. 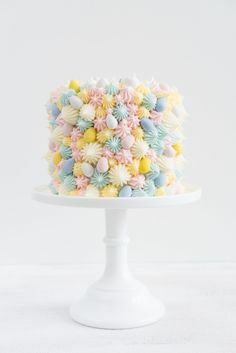 Mix well and add your beaten egg a little at a time, squeezing the mixture with your fingers until it holds together. Spoon into a buttered oven-proof dish and press down with a spoon. Bake for 20 – 25 minutes until the top is golden. Roll into balls and set on a buttered tray. Reduce cooking time to about 15 minutes although reduce or extend depending on when they look ready. Use to stuff your favourite bird before roasting.